The sector is preparing for the next phase of drastic changes, the central bank's governor has said. 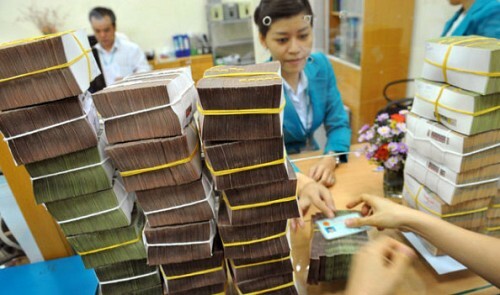 Vietnam will continue to push for legal reforms, improve its business environment and restructure the banking system, an official said Friday, calling for the participation of foreign investors in the process. “In the coming period of drastic changes, I would like to invite foreign investors to participate more actively in the restructuring of local banks,” the central bank's governor Le Minh Hung was quoted by local media as saying at an Asian Bankers Association conference in the northern province of Quang Ninh. Hung said Vietnam's banking system has recently completed a five-year restructuring program and is planning for another phase of overhaul. At the event, Daniel Wu, the association's chairman, said that many global investors would want to be involved in Vietnam’s bankingsystem. In the first nine months, loans in the whole banking system expanded 10.64 percent, according to the central bank.